Hello everyone! 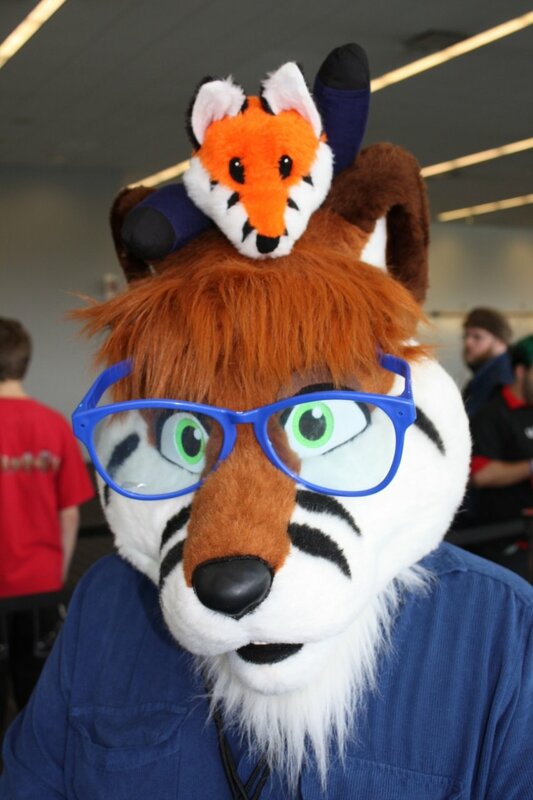 I'm Richard Renard or Nerdytigerfox, whichever you prefer! When I was very small I loved movies, TV shows, cartoons, and such. I want to give back on what I had learned over the years and entertain people. My biggest dream is to make ONE movie for the big screen. So I do what ever I can by doing baby steps. This page will help me support my dreams and work hard to make things everyone enjoys. If you support me at this tier your name will go in the credits of my next video! I want to work on this idea I have for the Furry Odd Couple with some best graphic I got from watching some MLP in real life vids. I think it will give me more experience to the next level of filming and editing. I am writing a screen play for it but I am lack of software to do so. With your help, I want to make my show the best and enjoy my work. Even a dollar it will help. With that, for those that like to support my channel,. I will work to the bone and accomplish my goal. For those who Support will be mention in the video to thank you for helping me.